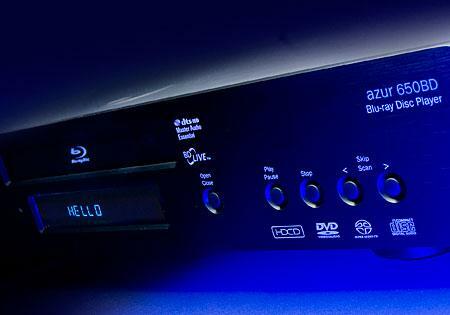 Kal reviews the Yamaha Aventage BD-A1000 universal Blu-ray player and remarks "a sharp-looking, great-sounding machine that will play any extant digital format well. 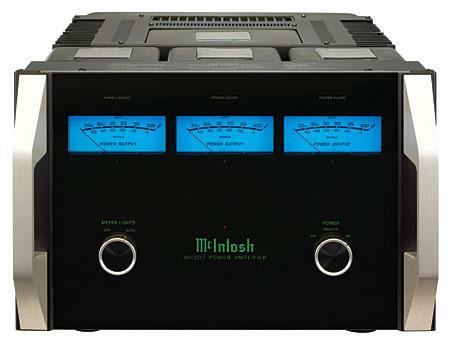 It sounded better in my better system, where I could really relish its low-frequency performance." He also takes a listen to the Meridian 861 Reference v6 Digital Surround Controller and ponders "how to reconcile the internal complexity of Meridian's 861 Reference v6 with the disarming purity of the sounds it reproduces?" As I wandered the displays and demonstrations at the 2010 CEDIA Expo last September, I found few multichannel products worth writing about. 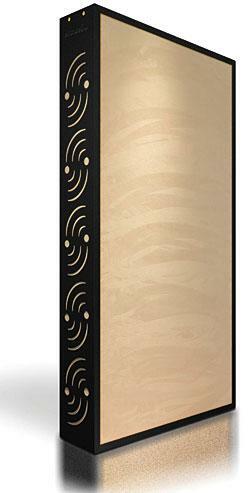 Sure, there were many interesting new speakers from Pioneer, GoldenEar, Atlantic Technology, Adam Audio, MartinLogan, and others, but really, you could just use two for stereo. I saw the requisite number of new multichannel players, processors, and receivers, but most boasted no more than some new features that made them easier to use (iPad apps were rife) and/or gave them access to new sources (audio and video streaming were obligatory). When I started out on my multichannel mission in 2000, it was with an all-digital Meridian system that relied on lossy, compressed sources like the original Dolby Digital and DTS formats, or on synthesized surround based on Dolby Pro-Logic or Meridian's own TriField. 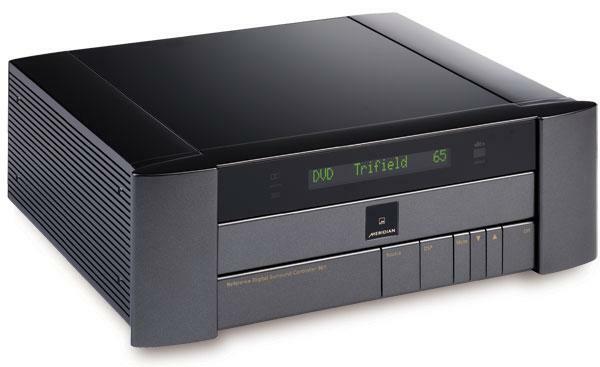 With the appearance of first SACD and DVD-Audio and then Blu-ray, discrete lossless multichannel recordings became available, but there was no way to output those signals in digital form for interconnection to other components for playback or further manipulation. Most audiophiles, me included, already had analog preamps and power amps. It was only with the appearance of HDMI and the accompanying HDCP content protection that we could output those digital signals, and over a single cable to boot. Today, there are A/V receivers, some costing less than $500, and more than a handful of audiophile-oriented preamp-processors, that can accept such lossless high-resolution multichannel content as PCM, DSD, Dolby TruHD, and dtsHD Master Audio. 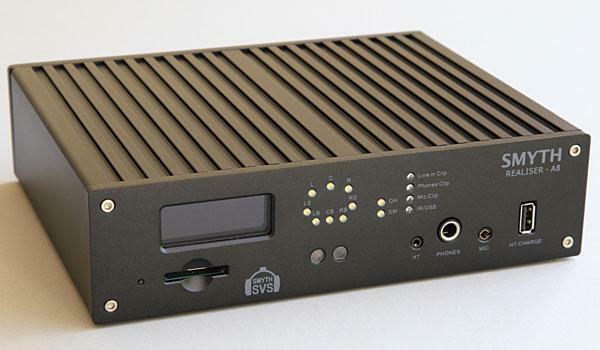 An audio/video receiver in Stereophile? Heresy! 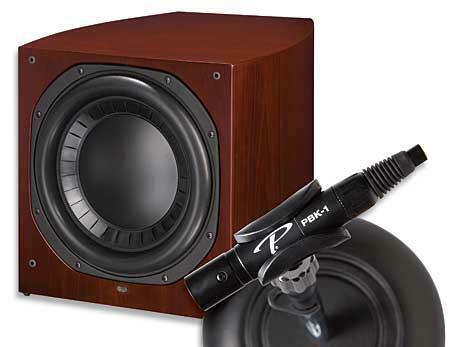 It seems only yesterday, but it's been 10 years since I began using the original Paradigm Reference Servo-15 subwoofer in my system. It was good then, and it still is, although a lot around it has changed. At first, I hooked it up via Paradigm's X-35 crossover, then via a Technics SH-AC500D surround processor, and finally to the subwoofer/LFE outputs of the various preamplifier-processors and A/V receivers I've used. Y'see, the Servo-15 is just a powered sub. 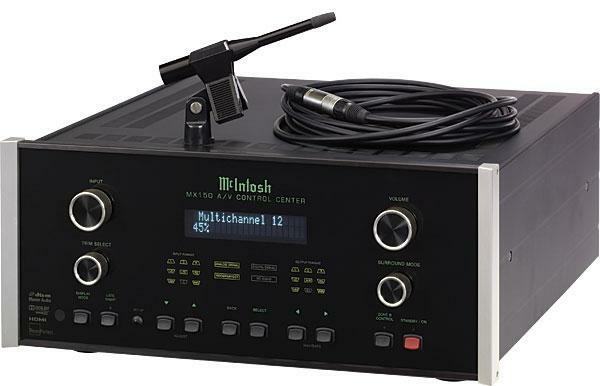 It has an amp and a level control, but no crossover, no channel mixing, and no phase control. Just plug in the signal and it plays it. Along came in-room response correction from Audyssey, Anthem, Velodyne, etc., and the Servo-15 became an even better sub. For music, it entirely satisfies my needs. It began when my oldest brother, 13 years my senior, returned from military service and told me about "hi-fi." Until then, all I'd known was our ancient tabletop radio-phonograph with its insatiable appetite for osmium styli. Back then, in the early 1950s, audio componentry was scrappy, still evolving from World War II military electronics and public-address systems. I began reading the electronics magazines and learned that, to get started, I needed a record player connected to an amplifier and a speaker. I toured the shops and stalls on old Cortlandt Street, before the building of the World Trade Center, and made my selections based on appearance, reputation, and specifications rather than on sound. Still, compared to what we were used to, the results sounded hair-raisingly good.